As we were just bout recovering from Rihanna’s long-awaited album drop with Anti, Beyoncé unleashed a surprise video on us with ‘Formation’ – part #BlackLivesMatter anthem, part middle finger up to her critics. She is seen posing up a storm on a sunken police car in New Orleans, leading a formation of what could possibly be her #Beyhive of dancers, and whipping her #braidsonfleek out of a car window amongst other examples of Beyonce type of ‘tude. 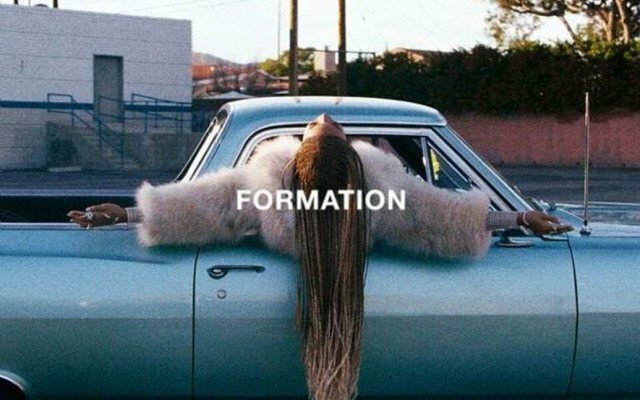 Here’s our top ten moments from the Formation video.